The pop singer was spotted, sporting Jimmy Choo ANDIE sunglasses. Taylor looked simply stunning in her blue denim crop top and shorts. As she paired the outfit with white sneakers. Jimmy Choo sunglasses highlighted her facial features and made her look a little more attractive than she already is. The look she carried is perfect for a summer shopping day or a picnic date. 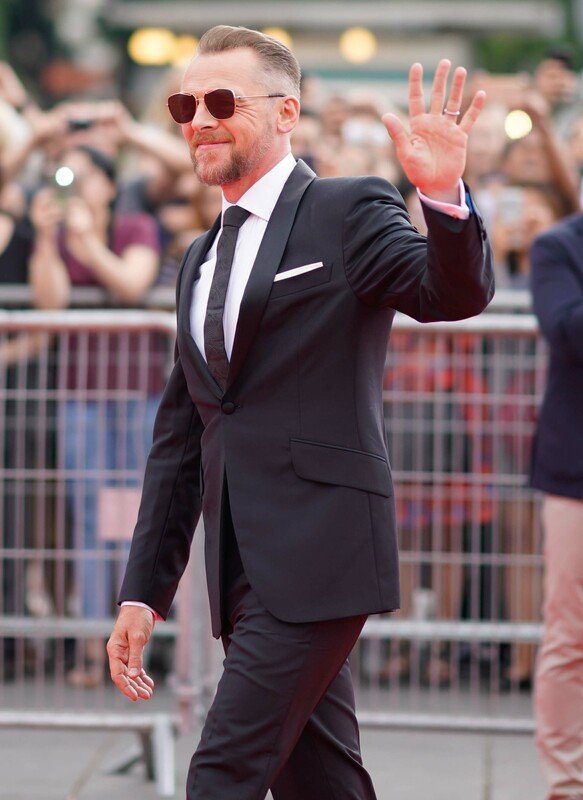 English actor and comedian Simon Pegg, pulled off a Spy look for the premiere of the Spy-Action ‘Mission: Impossible-Fallout’. 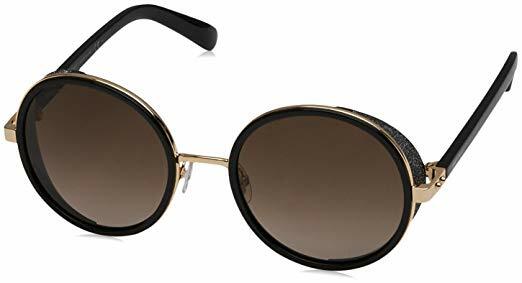 He looked absolutely stunning in his black suit and Polaroid PLD 6049 sunglasses, as he walked in the Palais De Chaillot. A loose, folded sleeve trenchcoat with a satin golden insider, paired with dark jeans and a white shirt looked simply elegant. Poesy completely owned the look as season’s star outerwear this 75th Venice film festival. Pairing the look with the innovative Fendi Cut-Eye sunglasses was indeed a wise choice. The golden finish metal of the sunglasses enhanced the colour of the outfit. Looks like the fashion-police would definitely approve the chic look! Lady Gaga looked simply stunning in her Fendi FF0327S eyewear. She was seen rocking the classy yet simple look in her grey dress which she clubbed with an oversized plaid coat. Hair tied tight up just completed the look.